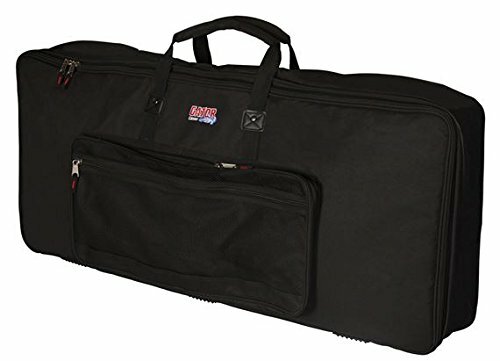 World Tour KC18S10N Keyboard Gig Bag, 38 x 15 x 6 in. Got an odd-sized keyboard? Can't seem to find the right-sized bag to transport your favorite keyboard in? Now you can find one with these World Tour Deluxe Keyboard gig bags. Each bag has been specifically designed to fit various sized keyboards. With its adjustable strap, you will be able to take your keyboard with you safely to every gig or lesson you have. The two zippered pouches in the front will be perfect for carrying everything from your music books to your power supplies and cables. 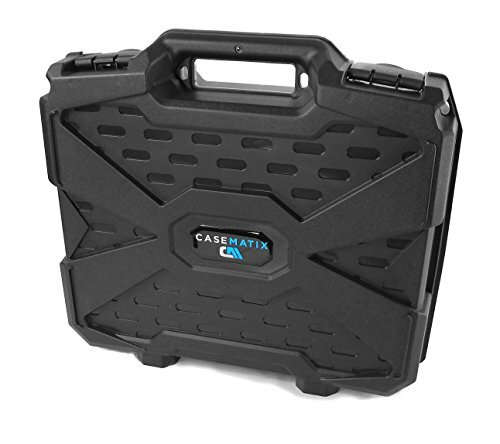 The Gator Cases GKB series lightweight keyboard gig-bag provides the perfect protection for storing or transporting your keyboard between gigs. The GKB series keyboard gig-bags sport a heavy-duty rugged nylon exterior. The keyboard gig-bag comes with interior adjustable padded straps to secure the keyboard in place and features a 20mm padded lining covered with tricot that provides excellent protection for the keyboard against dings and scratches. The GKB series keyboard gig-bag also features a generously large external accessory pocket for pedals and cables. The GKB-88-SLIM keyboard gig-bag interior dimensions are Interior Length : 52.5” Interior Width : 15” Interior Height : 6” Weight : 6.5 lbs. Please be sure to measure your keyboard and compare the dimensions to the dimension above to be sure that your particular model is a comfortable fit for this bag. Cradle your pride and joy in safety and comfort. Foam padded bag holds a 42.5" x 7.5" x 15.5" keyboard snugly. Webbed handles. The outer covering of this 61-key keyboard carrying bag is heavy-duty 440D twill nylon to lock out dirt and spills. Inside, foam padding absorbs the bumps of normal handling. Edges and handles are made of thick parachute webbing for extra strength and durability. The keyboard gig bag has a carry handle, shoulder strap, and double jumbo zippers. Interior dimensions: 42.5" x 7.5" x 15.5". Works with Yamaha NPV60, NPV80, NP30 and NP31 Features an outside storage pocket for accessories Internal straps keeps keyboard secure Has a handle for hand carry and strap for shoulder carry Can also be carried "snowboard/backpack style. 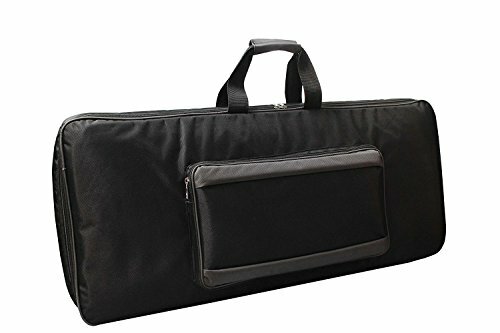 If you are a musician looking for a keyboard bag for your keyboard, check out this keyboard bag. 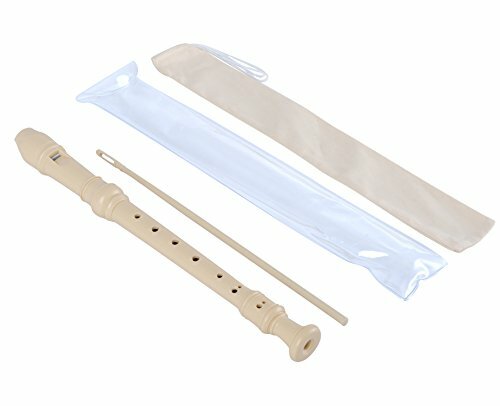 It is extremely important to take care of your instrument. A part of it is taken care of by a dependable carrying case or bag, when it comes to instruments like the keyboard. 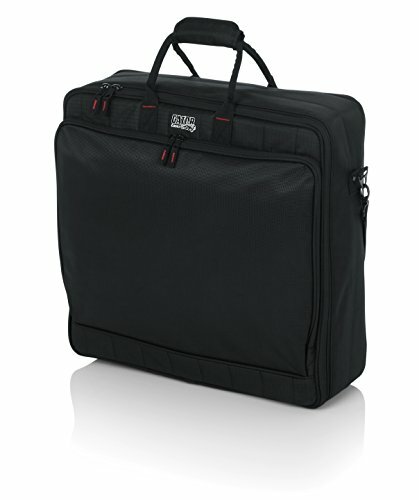 This keyboard bag is apt for your keyboard,and other (equivalent in size) models of other brands. Check it out at amazon right away for a reasonable price. It uses heavy material in its make. It is 12mm foam padded to provide extra protection to the keyboard and minor bumps and falls will not affect the keyboard. The bag has a zipper closure. Other than the main compartment, the bag also has a small front compartment which can be used to store smaller items like spare batteries, the keyboard adapter, song books and more. It is provided with a comfortable carrying handle too. Maintenance: This keyboard bag can be easily maintained. To keep it clean, you may wash it with a mild detergent but do not use a scrubber or twist it much as it may lose its shape. Also hang it to dry in low sunlight thoroughly before using it again. It is advisable to keep dusting it with a duster or a clean piece of cloth to limit the accumulation of dust. Yamaha Violin - 4 String - Carrying Case - Violin - FOR SALE! Here are some specifics... Model V-5 4/4 Anno 2006 The violin is in perfect condition .. It comes with beautiful clean, blue carrying case, shoulder strap, the bow for playing.. The inside of the case is like new as well.. It has been in storage for 2 years. 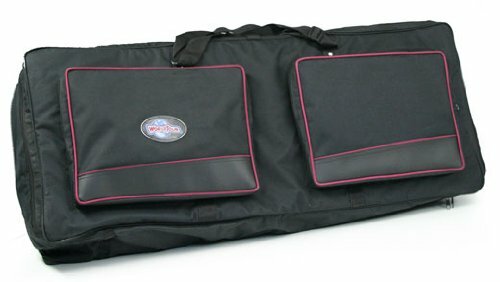 Compare prices on Yamaha Carrying Case at ShoppinGent.com – use promo codes and coupons for best offers and deals. Start smart buying with ShoppinGent.com right now and choose your golden price on every purchase.